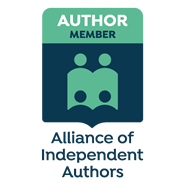 Only 5 weeks to the ‘Just 14’ launch event now and I am so excited about meeting my heroes. I feel like a 14 year old boy again. Last Saturday I had a fabulous weekend at Wembley. It felt, with all the build up like a proper FA Cup Final. Just like how it used to be in the 80’s. The result didn’t go our way, Arsenal totally out played us. Fourteen Villa palyers (11 starters and 3 subs) had the chance on Saturday to become true Villa Legends. Sadly it didn’t happen. 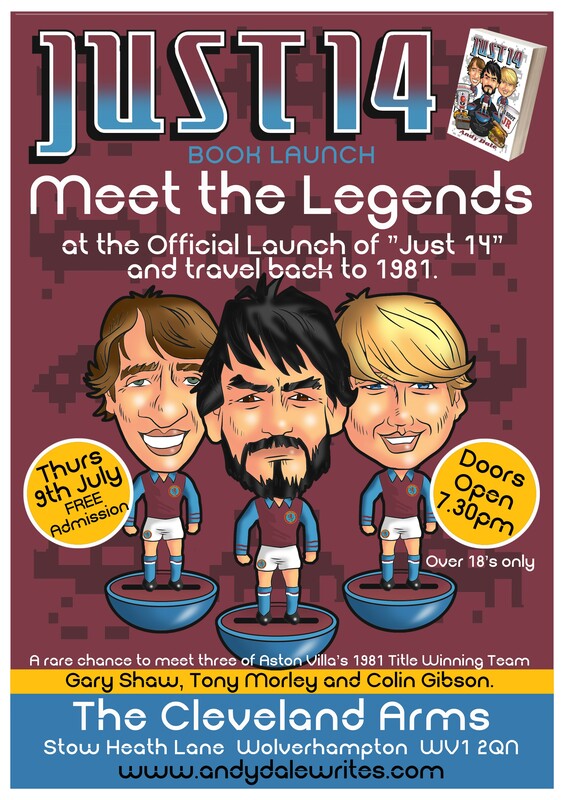 But on Thursday 9th July you will have the chance to meet 3 real Aston Villa Legends. Colin Gibson, Gary Shaw and Tony Morley have all won three major trophies for Aston Villa and written their names in Villa folklore. In 1981 they saw us crowned Champions of England, in 1982 they conquered Europe and then in 1983 beat Barcelona to win the Super Cup. Add to that half a Charity Shield and you see why they are the ultimate Villa legends. The book launch is open to anybody over 18 and promises to be truly unforgettable nostalgic evening. One for all West Midland footie fans of the 80’s. So please come along, bring your mates, wear your retro kits and be the first people to buy a copy of ‘Just 14’.